Very tender and delicious dessert! cooked very quickly, it is possible to prepare in advance, because before Easter we are all busy baking cakes and painting eggs). 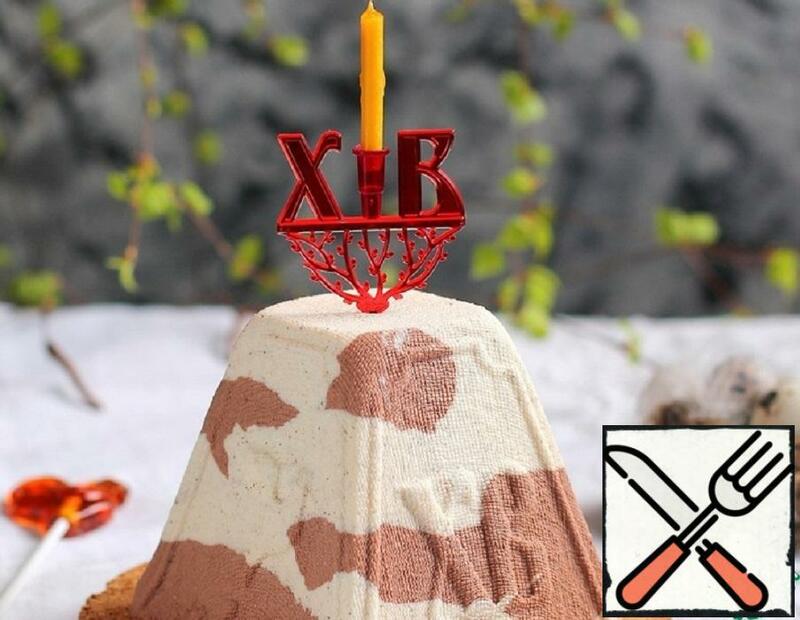 The taste of this dessert will be appreciated by both children and adults! 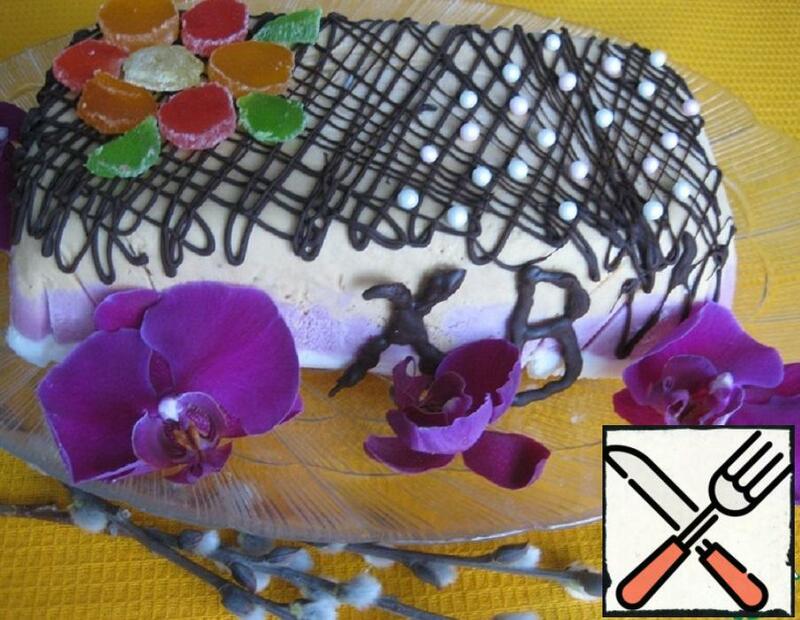 Offer to cook Easter bright and very tasty cake that is prepared quickly and easily. It is sure to please family and friends, especially children. 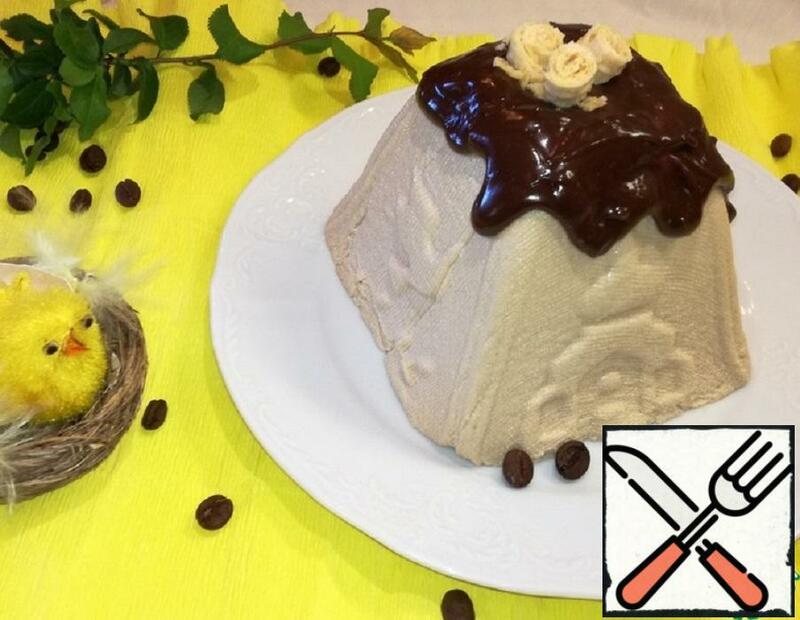 Dessert of cottage cheese in the form of ice cream with three different flavors – caramel-nut, berry and vanilla – will taste not only kids but also adults! Very gentle! 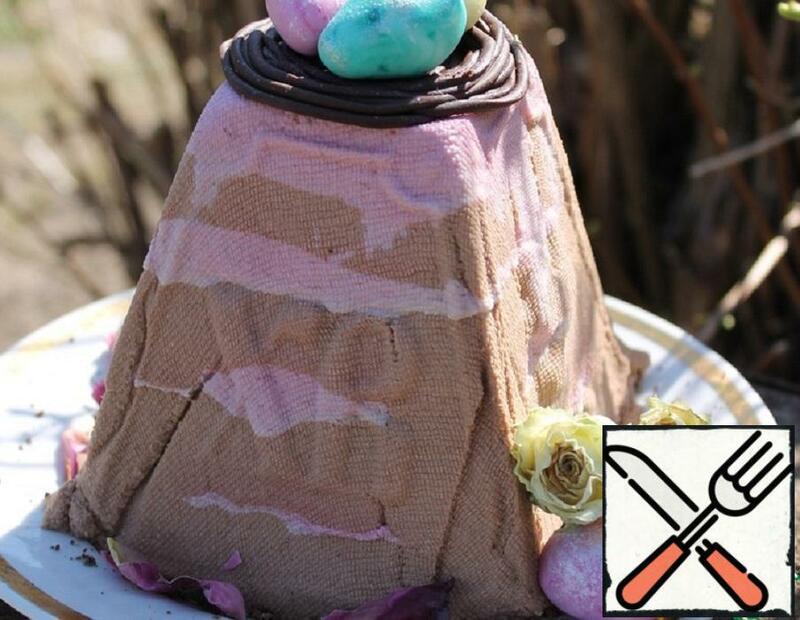 This cake will be the perfect completion of the Easter meal! Any housewife probably has frozen berries in the freezer. 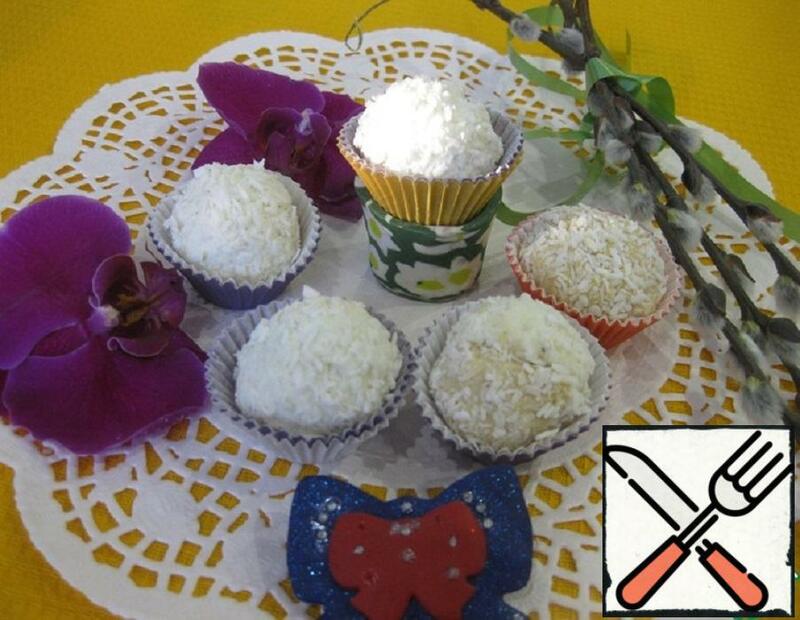 I suggest you prepare a delicious, healthy and beautiful dessert from a simple set of products. 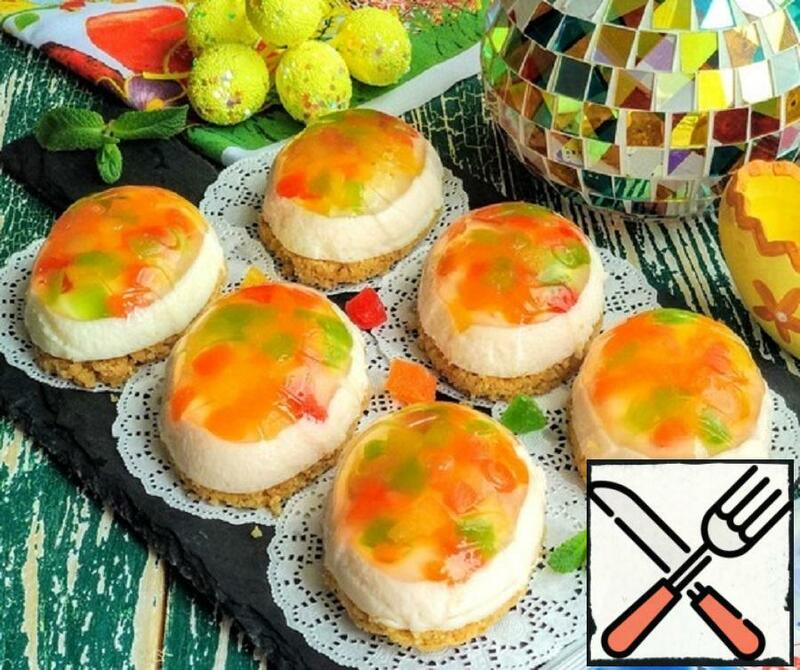 This dessert is clearly like your kids, and the festive Easter table will be enjoyed by friends who watch their figure. 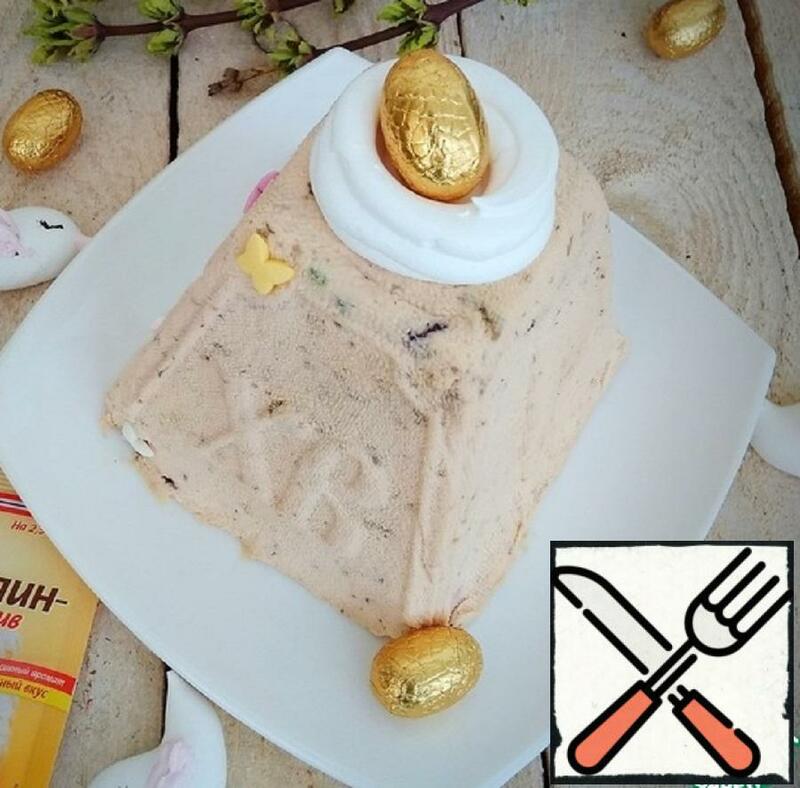 Today I want to share a recipe for coffee Easter cake with cream cheese. Which will appeal to You with its tenderness and aroma. An integral part of the Easter table is Easter. 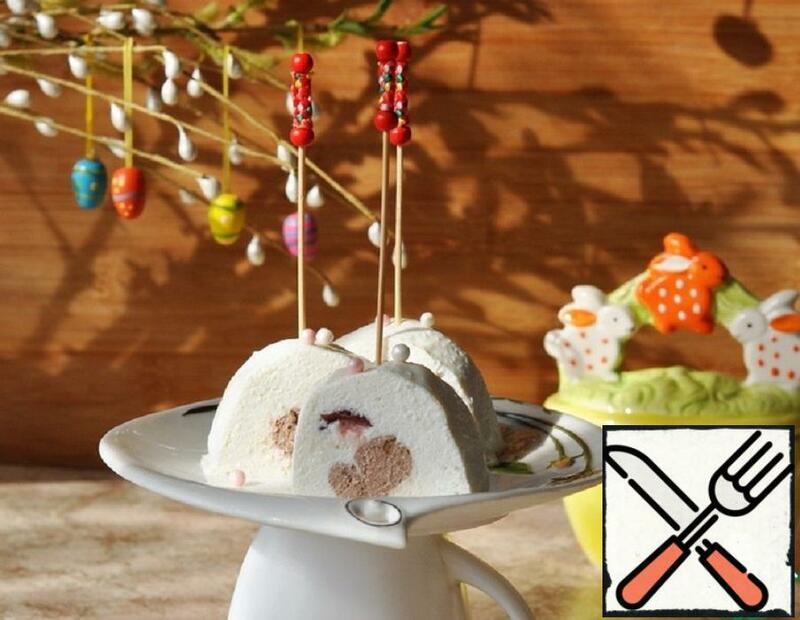 It is made only at Easter, but our family is always ready to eat it. We always prepare chocolate, a recipe which I shared last year, and caramel. 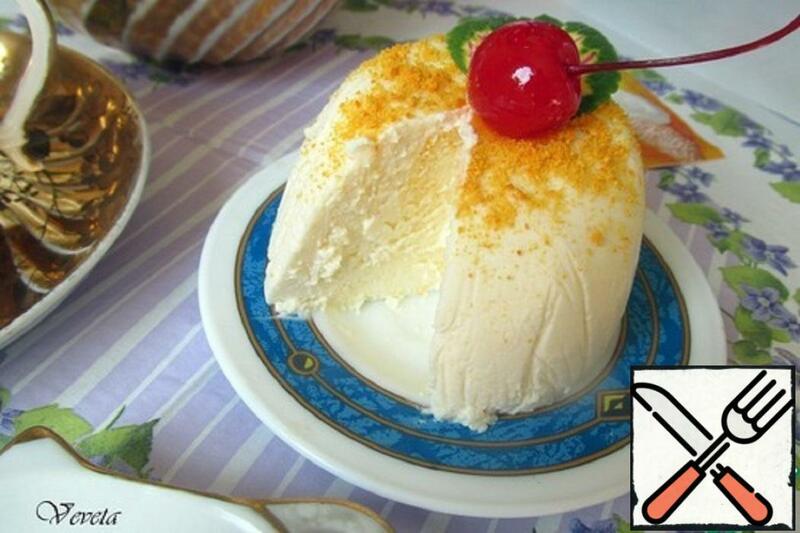 Delicate, fragrant, airy mousse Easter cake from cottage cheese with tangerine aroma. 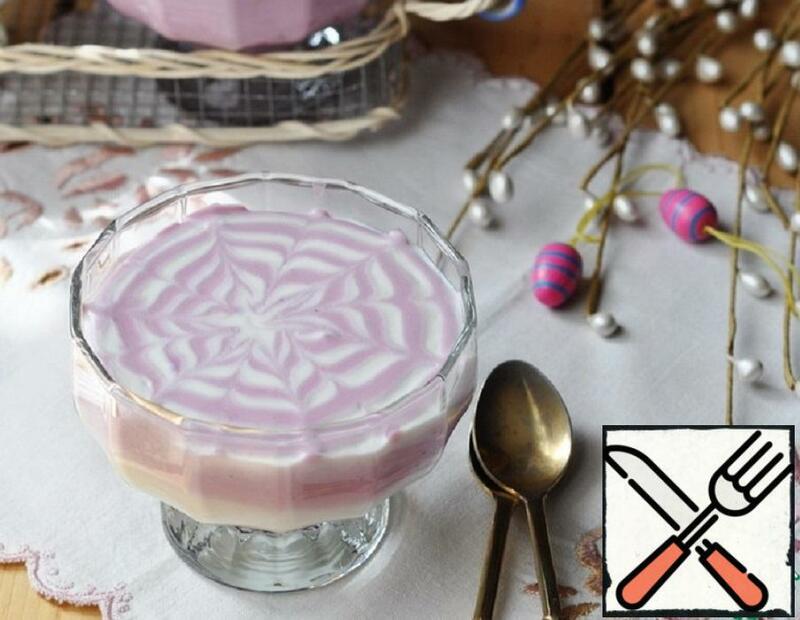 Such a mousse Easter cake from cottage cheese is an incredibly delicious, “angelic” dessert that just melts and spreads on the tongue. This is a dessert that is sure to please everyone.